Tragedy struck an Alabama church last month when a bus full of people headed to do mission work crashed on an Atlanta highway leaving a 17-year-old girl dead. Since then the driver of that bus has been charged with second-degree homicide by vehicle. Now other churches are checking their safety protocols to make sure they’re safe when they take the gospel on the road. Scenes like that crash are something Dr. Jay Wolf, Pastor of First Baptist Church in Montgomery hopes to never see, but understands there are risks when a church travels. Wolf says that years ago First Baptist got out of the bus business. 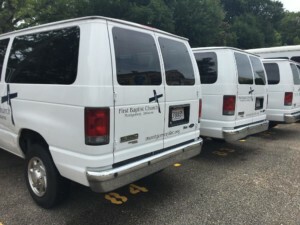 The church doesn’t have any large buses still uses a fleet of 12 and 14 passenger vans. Past that, there’s a limit. Instead of church members applying for commercial drivers licenses, they’ve decided to use rented equipment and drivers for major trips. “You get seasoned drivers that know what they’re doing and you get equipment that has been kept up to date,” Wolf explained. Bus crashes hit close to home for First Baptist Church as they experienced one in 2010. 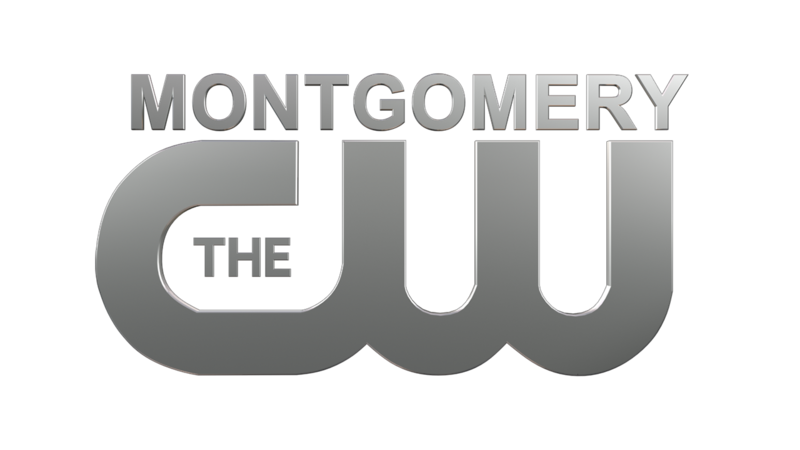 A group of youth was headed to Lake Martin when the van flipped over three times, throwing some of the passengers out of the vehicle. Wolf says it was a miracle no one died. “A truck jack-knifed, and brought the entire traffic to a dead stop. Two of the boys were thrown out into what would have been oncoming traffic,” Wolf shared. Cpl. 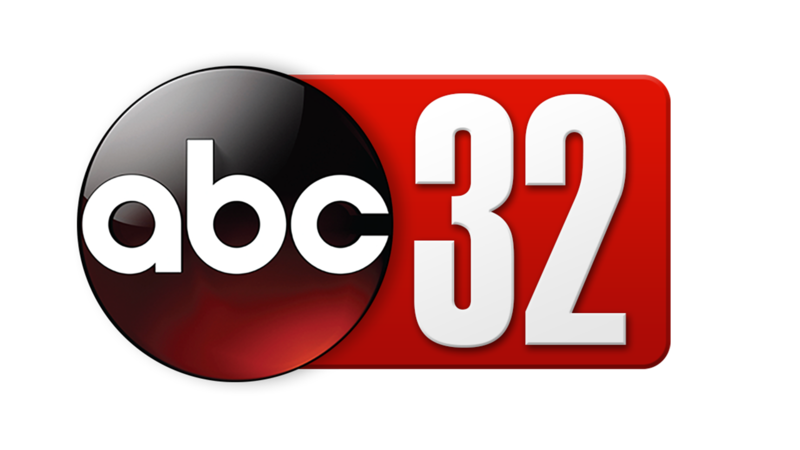 Jesse Thornton with the Alabama Law Enforcement Agency says driving these types of vehicles can be more dangerous because of their size. With that in mind, Wolf says even though it can be more expensive to pay for driving services for the church it’s been the best fit for First Baptist.